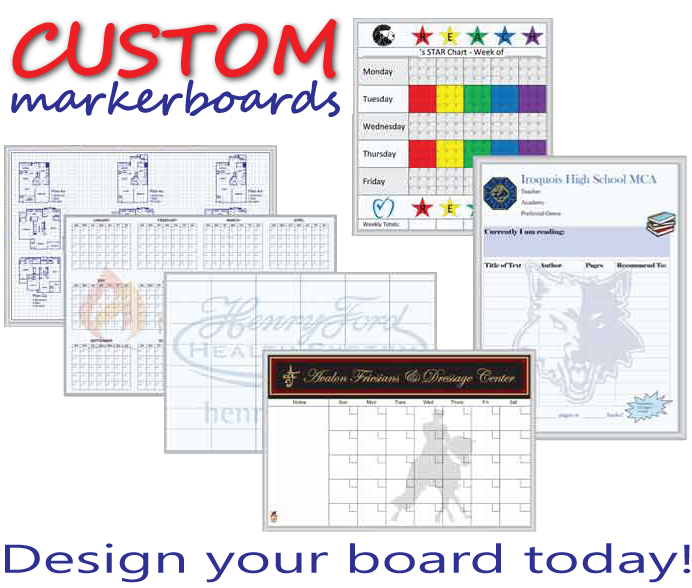 Built for practicality and style, Ultra Trim markerboards offer top-quality performance and durability without losing sight of aesthetic. 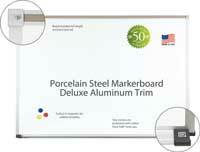 Choose from two super low-profile trim styles — stark black and sleek silver — to tailor this whiteboard to your specific office or classroom décor. 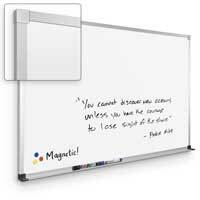 Each Ultra Trim markerboard features a slim .31-inch frame made from durable, long-wearing anodized aluminum in your choice of finish for the perfect blend of minimalist style and maximalist sensibility. 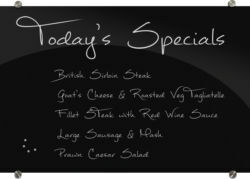 Ultra Trim dry erase boards feature superior writing and erasing ability thanks to their porcelain steel writing surfaces that are engineered for expert color contrast when used with dry erase markers. 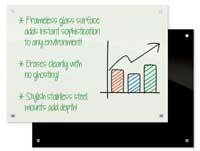 The low-gloss dry erase surface promises no ghosting and reduced light distortion for enhanced visibility. 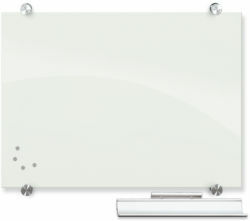 The steel, which is laminated to a particle board substrate for additional durability, turns this slim trim dry erase board into a magnetic whiteboard that’s built to last.